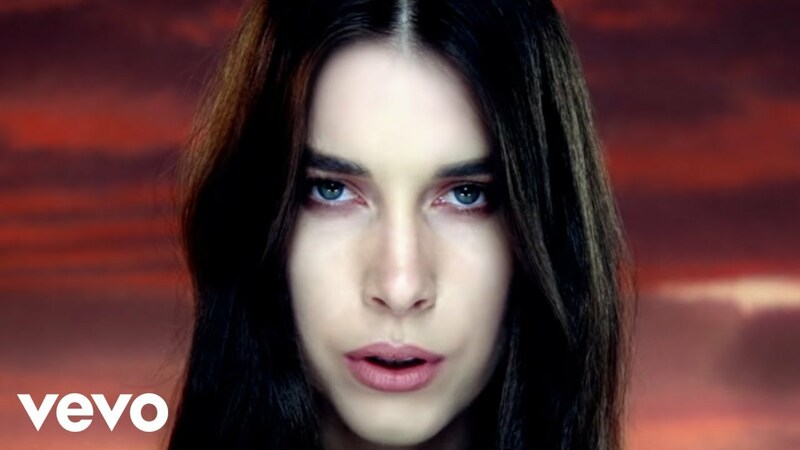 The three sisters, Danielle, Este and Alana Haim, take a starring role in the spellbinding video that sees them wonder in the wintery woods, coming across bears, wolves, white doves and snow rabbits, while Harris remains absent. The track features on Calvin Harris' new album 'Motion,' which also homes collaborations with Tinashe, Ellie Goulding, Big Sean and Gwen Stefani. This weekend both Haim and Calvin Harris headed to the Grammy Awards in Los Angeles, with Harris attending Jay Z and Roc Nation's pre-Grammys party alongside Beyoncé, Kanye West and Kim Kardashian.